You are cordially invited to participate in the Second Annual Carrington Carter II Charity, Inc. Golf Tournament on Monday, October 8, 2018 at The Country Club at Woodmore in Bowie, MD. Join us for a phenomenal day of golf and fun, and a memorable time honoring the legacy of Carrington Carter II, as we begin an incredible journey making profound impact in the lives of young people. 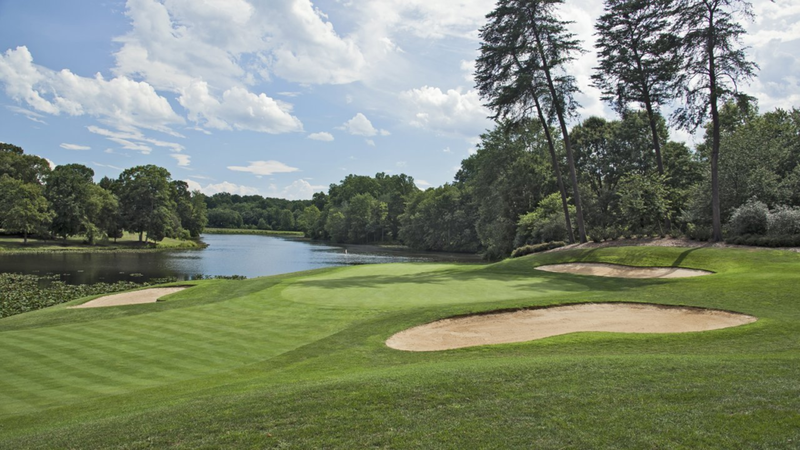 Teams of four will enjoy 18 holes of golf on this beautiful course, each participant will receive a gift bag, lunch and dinner, and have the chance to bid on one of the one-of-a-kind silent auction items! **Hole In-One winner receives a 2-year lease for a 2019 Jetta S. Winner is responsible for taxes, tags and registration fees.